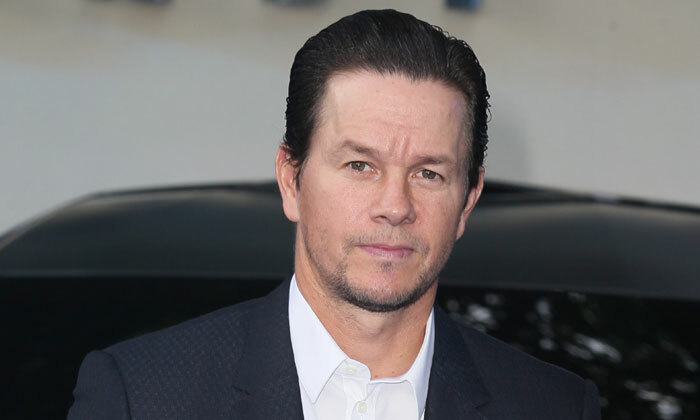 Mark Wahlberg (born 05.06.71) Mark Wahlberg is an American actor, producer, and ex-rapper, best known for his musical career as 'Marky Mark' and his acting career in films like 'Boogie Nights', 'The Departed' and 'Transformers: Age of Extinction'. 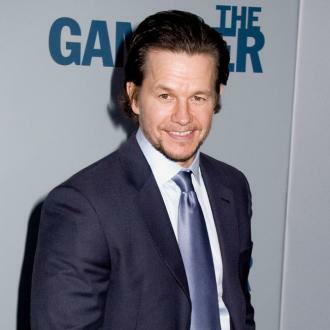 Net Worth: In 2013, Celebrity Net Worth stated that Mark Wahlberg had a net worth of 200 million USD. 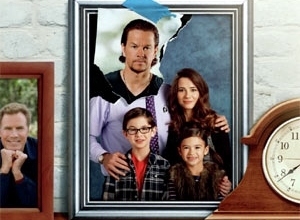 Childhood: Mark Wahlberg was born in Dorchester, Boston, Massachusetts, to Alma Elaine and Donald Edward Wahlberg as the youngest of nine children. 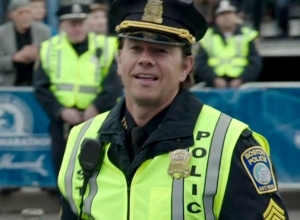 As several of his siblings had criminal records, Wahlberg became associated with drugs and violence at an early age, with two trips to prison by the time he was 21. Wahlberg's older brother, Donnie, was a member of the band 'New Kids on the Block', and Mark appeared with the band for a brief period of time. Career: Mark convinced his brother Donnie to start a new hip-hop band, called 'Marky Mark and the Funky Bunch', with Mark acting as the frontman. Their 1991 single, 'Good Vibrations', hit number one on Billboard's Hot 100 list, as well as a becoming certified platinum record. After showing off his physic in the music video for 'Good Vibrations', Wahlberg became a Calvin Klein underwear model for a time. 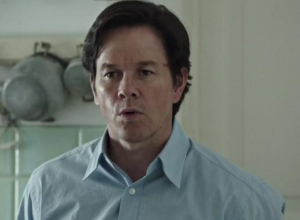 In 1993, Wahlberg began his acting career by appearing in the television movie, 'The Substitute'. 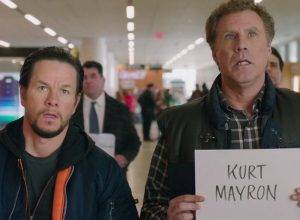 The following year, Wahlberg made his big-screen debut in the film 'Renaissance Man', alongside Danny DeVito. In 1995, he appeared with Leonardo DiCaprio in the film, 'The Basketball Diaries'. He shot to the public eye in 1997 for his performance in 'Boogie Nights'. In 2004, he became exectutive producer for the HBO series, 'Enterage', which was loosely based on his experience as a new star in Hollywood. Two years later, he starred alongside DiCaprio again in the Martin Scorsese crime thriller 'The Departed'. 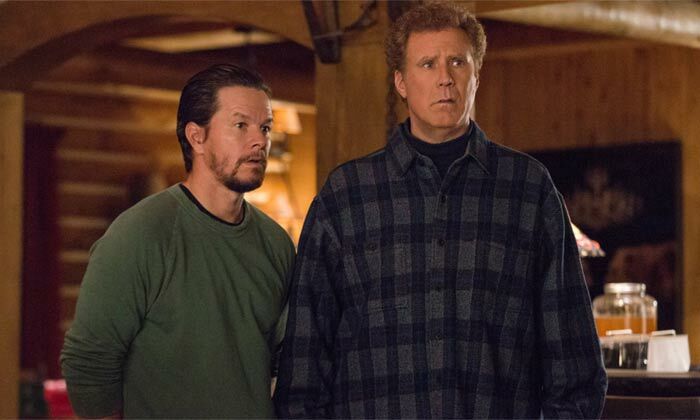 In 2010, Wahlberg appeared in three films, one of which was the action comedy 'The Other Guys', and another was 'The Fighter', alongside Christian Bale. 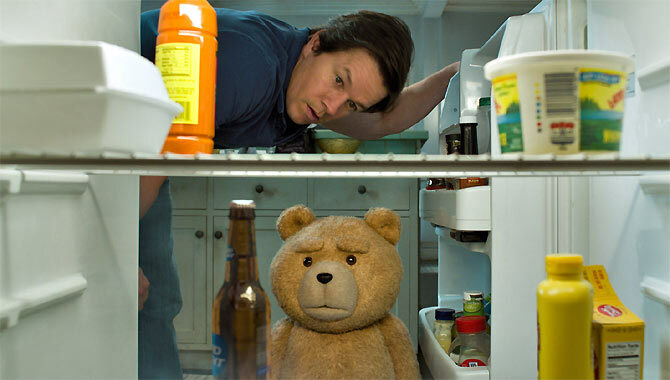 In 2012, he appeared in the Boston-set Seth MacFarlane film, 'Ted', with 2013 seeing him star in 'Pain & Gain', '2 Guns' and 'Lone Survivor'. 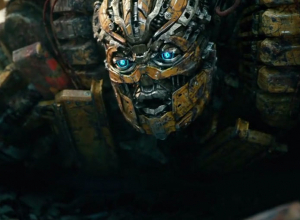 The following year, he starred in the fourth 'Transformers' film, 'Transformers: Age of Extinction'. This is the most insane schedule we've ever seen. If you ever needed evidence that celebrities were not, in fact, the ordinary people they always make out they are, just take a look at Mark Wahlberg's daily schedule. He revealed how he goes about his day in an FAQ on social media, and fans are absolutely astounded. 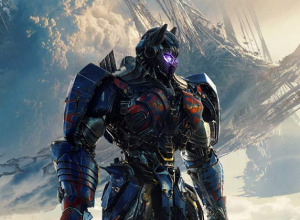 Of course, we were already well aware that the 47-year-old 'Transformers' star had a passion for exercise; his Instagram feed is full of weight-lifting routines and nutrition. But you better believe he begins his first of two heavy daily work-outs at 3:40AM - and he still manages to get at least seven hours of sleep a day. The actor says he's in support of the fight for fair pay. Ridley Scott's 'All The Money In The World' has seen nothing but controversy since reports of alleged sexual misconduct against its former leading star Kevin Spacey had surfaced. Director Ridley Scott made the quick decision to recast and reshoot the film with Christopher Plummer in the role of John Paul Getty Sr., dismissing Spacey from the production following the reports coming to light. 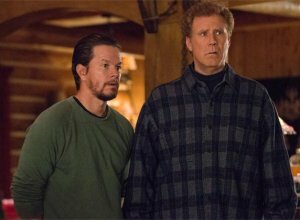 It was the right decision, but one that Mark Wahlberg, who also stars in the film refused to approve unless he was paid over $1 million. This of course brought a discussion up surrounding the film of how Wahlberg had seemed to profit off of Scott making the right choice, and, if Spacey is indeed guilty of what he's been accused of, profiting off of sexual abuse. 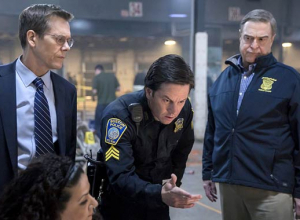 The report also came after it was revealed Wahlberg made $1.5 million for the film's reshoots, whilst female co-star Michelle Williams got only $80 per day. This meant that she got less than 0.1% in reshoot fees than her male co-star Wahlberg. 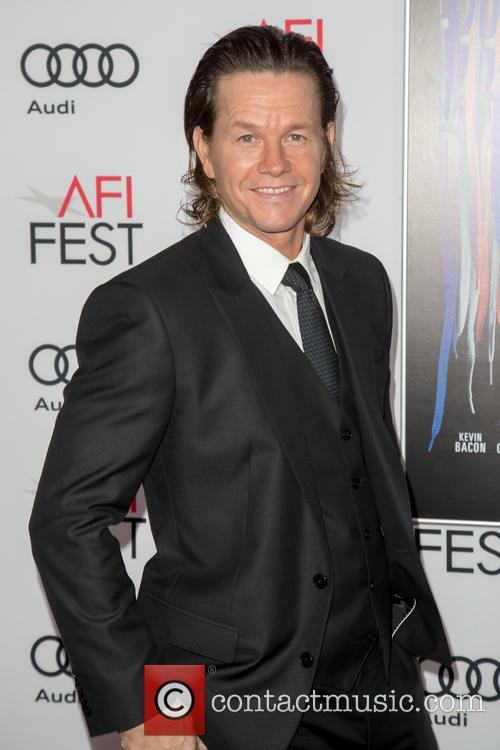 Wahlberg topped the annual Forbes list of the highest-paid actors, with $68 million earned in the last 12 months. The gender pay gap in Hollywood is likely to become a headline-grabbing issue once again with the revelation that the highest-paid male actor in Hollywood last year, revealed to be Mark Wahlberg, earned $42 million more than Emma Stone, the highest-paid female star. The world’s top ten highest-paid male actors over the last 12 months were revealed on Tuesday (August 22nd) in the annual list published by Forbes magazine. 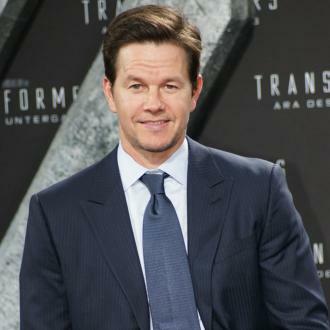 Together, Transformers star Wahlberg and the other nine actors collectively earned $488.5 million – nearly three times more than the $172.5 million earned by the highest paid actresses put together. The list’s author, Natalie Robehmed, said that the disparity is down to the kinds of roles on offer. 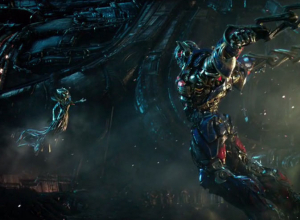 While some critics wish the series would come to an end, the Transformers franchise is only just getting started. 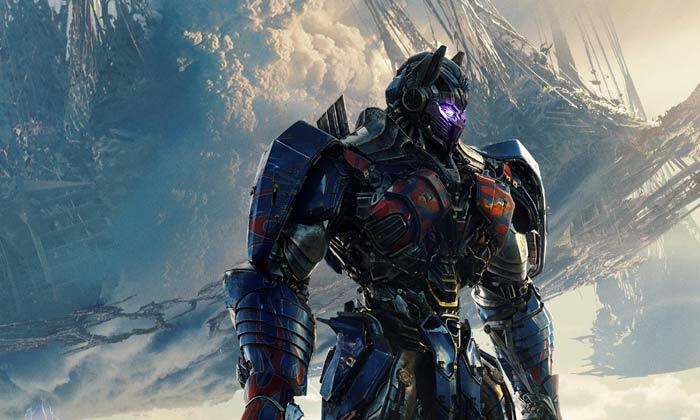 The fifth film in the series, The Last Knight, is launching an expanded universe that will include sequels, prequels and spin-offs. There are at least 10 films in various planning stages at the moment. 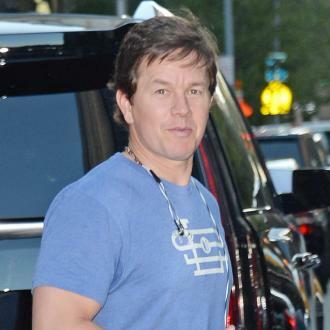 It was Michael Bay who brought Mark Wahlberg into this universe. 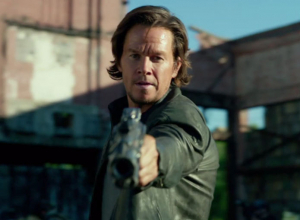 "The reason why I made the first film [2014's Age of Extinction] and now this one," Wahlberg says, "was the opportunity to work with the director and creator of this whole world, Michael Bay. He and I made another movie called Pain & Gain, and I just love working with him. It's the escapism, the cool factor, the wow factor. And Michael's constantly making it bigger and better and trying to give the audience more." He also observes that Bay runs the set like a well-oiled machine. 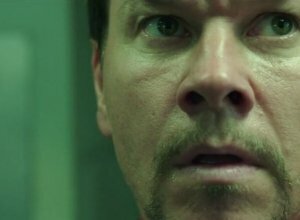 "Michael has the whole movie in his head," Wahlberg says. "So sometimes he'll be doing things that will seem to not make sense, but then you see the movie and you'll understand why. We'll be in the middle of a scene and all of a sudden he'll be like, 'This is not working.' 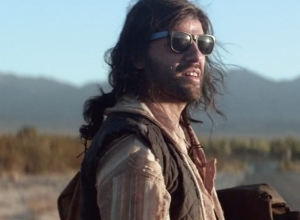 And you don't know if he's talking about necessarily the dialogue, your performance or the clouds in the background. You just have to be prepared for anything. Michael doesn't have a lot of time for explaining things, it's a pretty fast paced shoot!" 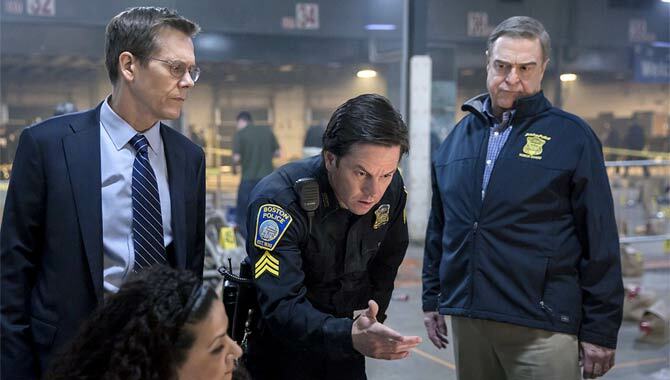 Mark Wahlberg: "Good Will Always Overcome Evil"